Important Patient Information, please take a few moments to read the attached poster on Accountable Named GP. 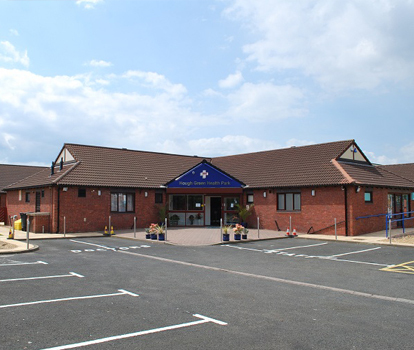 Formerly Upton Medical Centre, Hough Green Health Park is proud to offer the highest standard of patient-centred healthcare. A more effective flu vaccine is available this winter for those aged 65 and over, which could prevent deaths and reduce the impact on the NHS. You are eligible for the new flu vaccine this year if you will be aged 65 and over on March 31 2019, that is, you were born on or before March 31 1954. So, if you are currently 64 but will be 65 on March 31 2019, you do qualify. It is also available for children 6 months and above in an eligible group who cannot receive the live vaccine. If you have any queries regarding eligibility please contact our Reception. 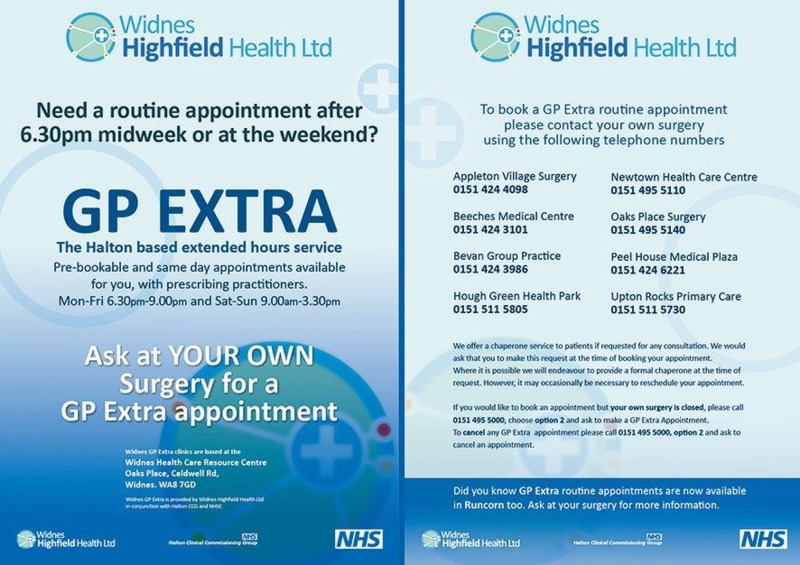 PLEASE NOTE: ALL ELIGIBLE patients are able to attend our flu clinics, you will receive a text message or a letter if you are eligible, once you have received your letter or text please contact the surgery on 0151 5115805 to book the next available appointment. If you are unsure please contact our reception team. The NHS Friends and Family Test (FFT) is an important opportunity for you to provide feedback on the care and treatment you receive from the NHS and to help improve services. From 1 December 2014, NHS England has made it a contractual requirement that all GP Practices undertake the FFT. In order to provide this feedback, you can CLICK HERE which anonymously sends your response or you can pick up the questionnaire in the Practice and complete and post in the green posting box in the Practice Reception Area. We now offer Online access to your medical records at the Practice . This means that you are able to access the information you need, to make the right choices about the care you receive, giving you increased control over your own care and care records. Access will allow you to book appointments, order your repeat medication easily and quickly, over the internet from home, work or on the move, view some of the electronic medical information held about you in the GP system. You will be required to register for online access, and will be given a password to activate your account. Please go to www.patientaccess.com for more information.